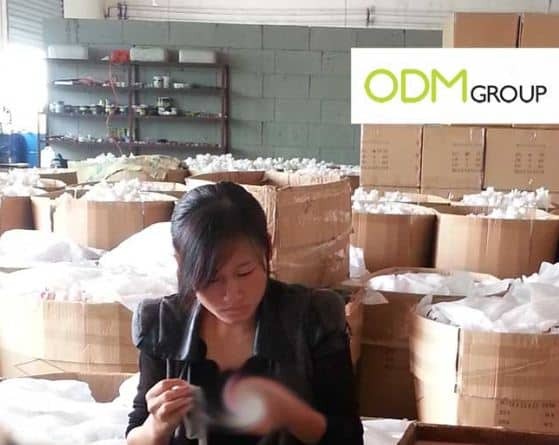 We asked one of our clients to give us their impressions at a China factory visit during procurement recently. Read below to get an idea of how they felt during this trip. This is one of a series of blogs that we will title: Buyer Diary. One of the most interested topics that businessmen are into is the negotiations with China suppliers, especially during procurement related services. Negotiations would most probably mean slashing of prices before signing the manufacturing contract; however, it is definitely more than that. When can negotiations occur during Procurement? Not only before production, negotiation can occur anytime during the procurement. Either during production or post – production. Can your design be incorporated in manufacturing? Is it practical? These questions must be advised from the factory and may end up in long discussions. This would include details such as the material to be used for your product. Here is where most negotiations come in. As China’s business culture is to bargain for the best price, you will see many buying agents trying to negotiate for the best price possible. Read more at Negotiating with China Manufacturers. Especially for a rushed production, this negotiation would be very important for you and your company. Through good relationships with the factory as mentioned in China Factory Visit – Buyer Diary #1: Culture & Customs, factories would be able to help you out as and when. This is not a comprehensive list, with many other possible issues during a procurement in China. How should we cope with these negotiations then? How should we be fully prepared to ensure the best scenario for our company? Prepare all documents to point out factory’s mistakes if necessary.